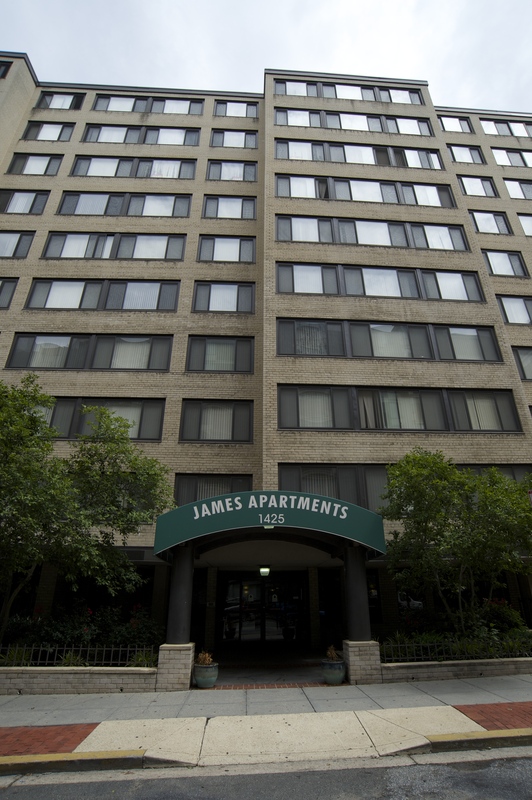 James Apartments, constructed in 1960, is a 10-story high-rise building that features 141 large one-bedroom apartments and efficiency units servicing senior and disabled residents. It is located in the diverse Logan and Dupont Circles communities and is just a short walk from downtown Washington, grocery stores and restaurants. 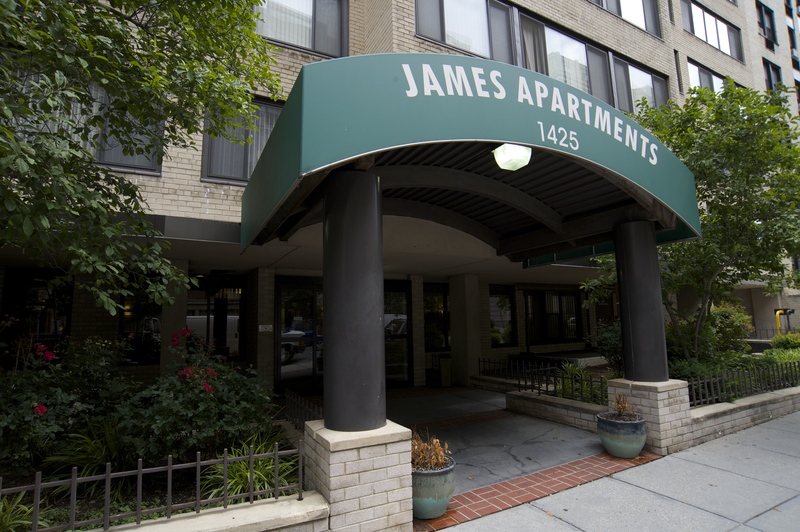 Featuring updated hallways, lobby and community room, James Apartments is wheelchair accessible, has 24-hour security, a recreation room and a senior lunch room.